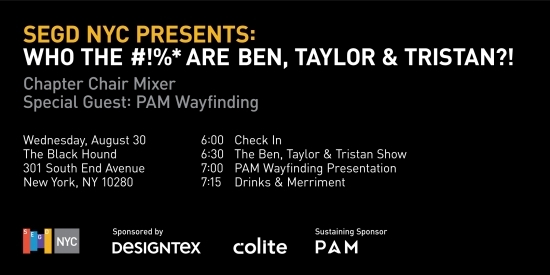 SEGD NYC Presents: A Summer Mixer | WHO THE #!%* ARE BEN, TAYLOR & TRISTAN?! SEGD NYC Presents: WHO THE #!%* ARE BEN, TAYLOR & TRISTAN?! It's been a whirlwind 6 months and we really haven't had the chance to properly introduce ourselves as the new chapter co-chairs for NYC. 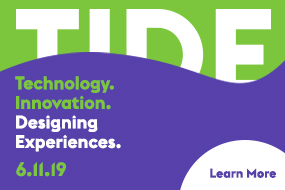 We've been working very hard to get up to speed on all things SEGD including attending the Annual Conference and participating in the Chapter Chair summit to get us fully immersed in the Chapter Chair life! We have a great fall/winter run of events planned but realized that we should probably make a proper introduction to you all, the member of SEDG NYC Chapter. Additionally, we have a special presentation by PAM Wayfinding's ( https://pamwayfinding.com ) Sam Coultrip. Come and say hello to PAM, have an open discussion on all things wayfinding and perhaps enjoy a beer together. PAM is an all-in-one sign management tool for large scale wayfinding projects. PAM empowers you to manage and track every stage of your projects from audit all the way through to implementation and ongoing maintenance. PAM holds all project, planning and product information in one place forever. Sam will show you what PAM looks like, the benefits it brings and how PAM can be a truly valuable asset to you and your clients. There's nothing else like PAM on the market. Pam Wayfinding is a sustaining sponsor of SEGD and is sponsoring US chapter events for the next 12 months. We are passionate about the SEGD society. 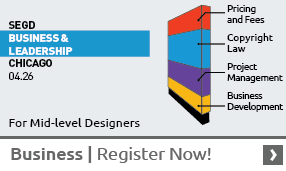 Come and join us, network, enjoy a beverage and support this vital design community.